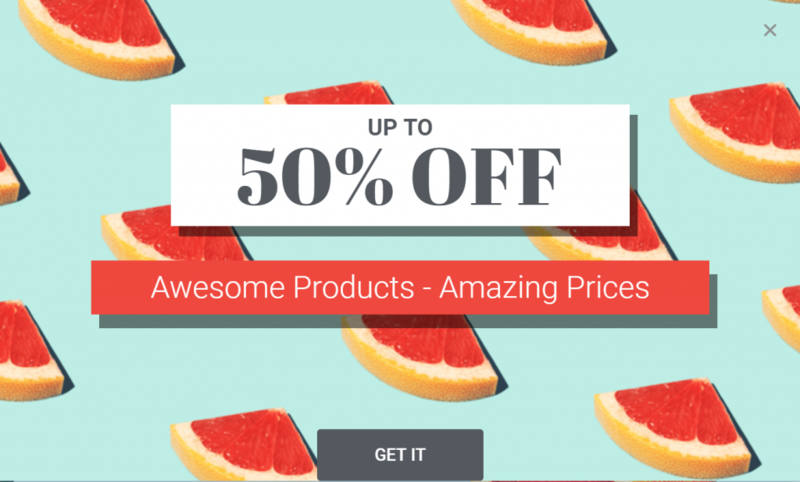 How can you use popups to get more website sales and conversions? 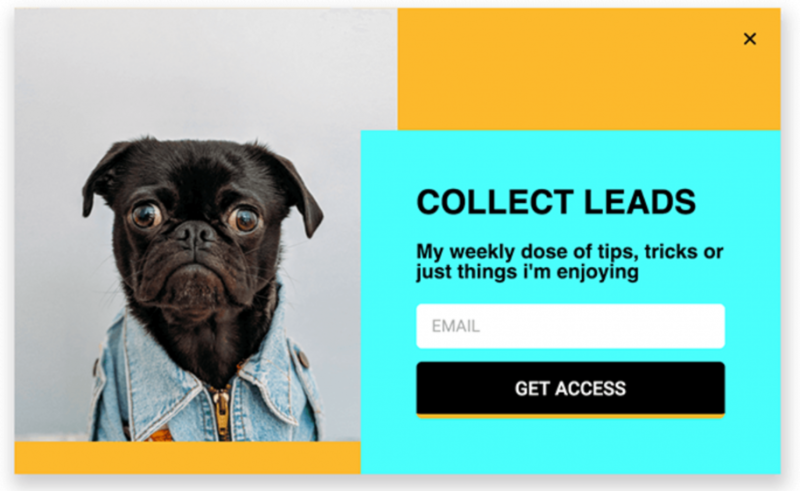 This post gives your 9 smart popup examples for building your email list, promoting sales, engaging visitors and reaching your website goals. Yes – you’ll now be able to build popups using the same Elementor interface and widgets that you’re already familiar with. Then, you can target and trigger those popups using a variety of conditions, like whether or not a user is logged in or whether they’ve scrolled to the bottom of the page. To help give you some ideas for how to apply this new functionality to your own WordPress sites, we’ve collected 9 different examples of ways that you can use popups, covering everything from a simple announcement to an age gate, social share buttons, and lots more. Let’s dive in so that you can be creating awesome popups in no time. For all of these examples, I’ll use real popup templates from the Elementor Pro template library that you can import straight to your site and modify as needed. Have something you need to announce? A popup lets you make sure that you’re able to get important information in front of as many eyeballs as possible. To control where and when your announcements appear, you can use Elementor Pro’s Conditions and Triggers. 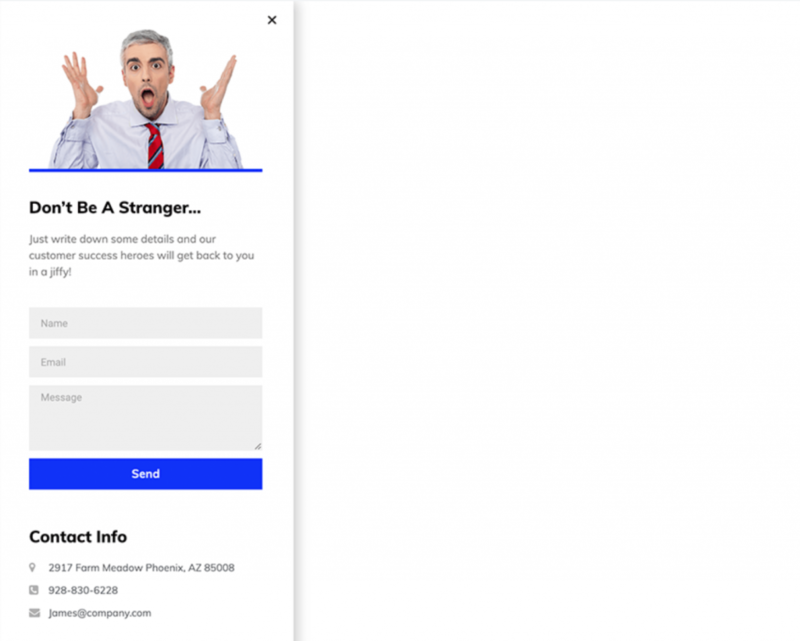 For example, if what you’re announcing only applies to anonymous visitors, you could use Elementor Pro’s targeting rules to hide the popup for logged-in users so that they don’t get peppered with an irrelevant announcement. 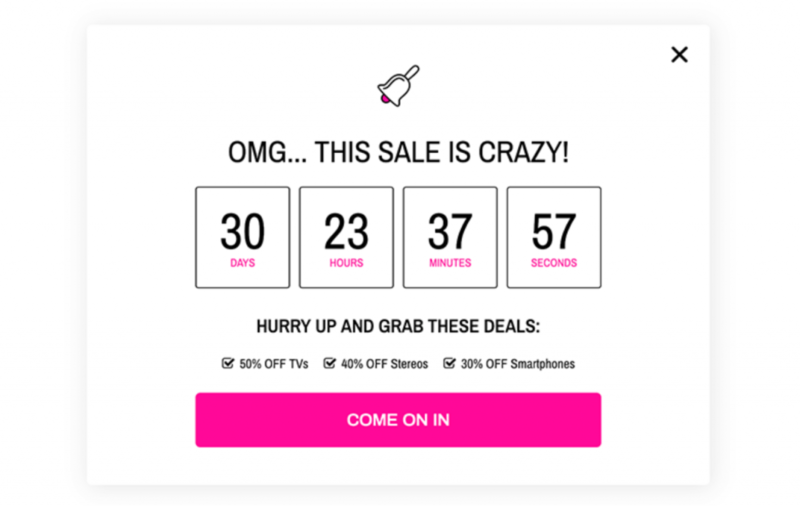 You go there to start shopping and, soon after landing, you get a popup letting you know about their latest sale or discount. 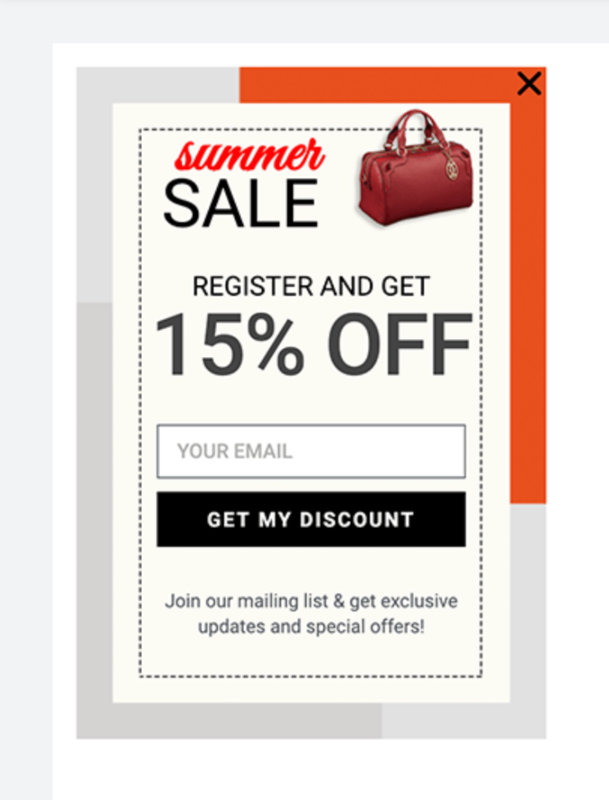 When you think of popups, the first thing on your mind is probably those email opt-in popups that so many websites use. By combining Elementor Pro’s Form widget with the new popups functionality, you can join in and start using popups to grow your list. 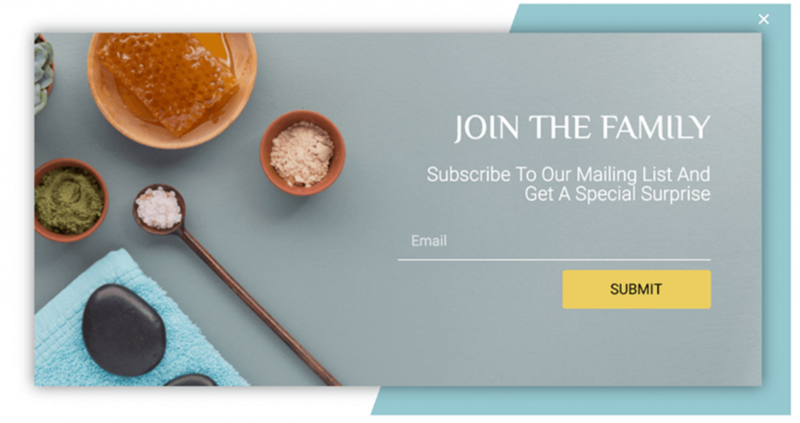 Popups aren’t just good for forms that collect email addresses, you can also use them to let your visitors contact you via a full-featured contact form. You’ll see this tactic a lot with lead generation sites. For example, you might have a Get A Quote button. Then, once a visitor clicks the button, you can open a popup with a full contact form where the visitor can fill in all of their details. That way, you can give visitors a chance to solve things themselves before you put them in touch with a human. And because you’re using the normal Elementor Pro Form widget, you’re able to fully customize all the fields to your needs and even use Zapier webhooks to automate post-submission actions. Sometimes, by choice or by law, you might not want to make your website’s content immediately accessible to all visitors. 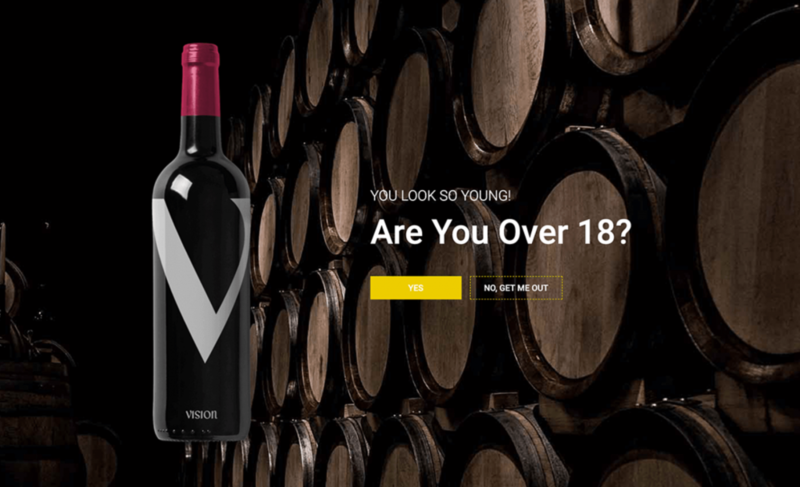 For example, if your site deals with alcoholic beverages, you might want to verify a visitor’s age before you give them unfettered access to your site. If a visitor answers correctly, you can send them on to your site. Otherwise, you can send them somewhere else (like back to Google). You can also lock your content in other ways, like forcing users to log in by showing a full-screen login form overlay for all anonymous visitors. To make it easier for visitors to log in or sign up (and let them skip the WordPress login page), you can use a popup or slide-in to house your form. With Elementor Pro’s Share Buttons widget, you can easily add static share buttons to your site’s content. 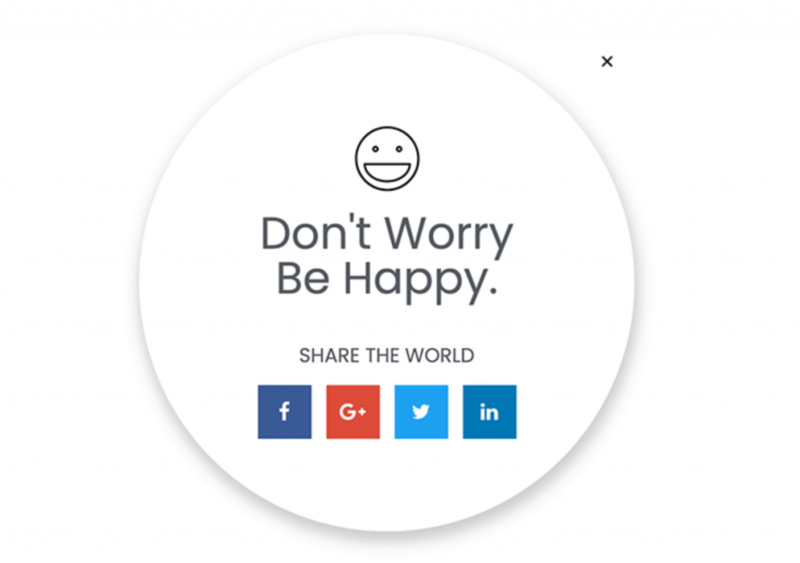 Now, you might not want to display these share buttons right away. But by using triggers, you can wait until visitors scroll to a certain depth or element before displaying your share buttons. For example, if you wait until visitors scroll to your comments section, you can make a pretty good guess that they’ve engaged with your content. And by displaying a social share button popup right at that moment, you can give your site a good shot to get that share. I doubt that you need me to explain the concept of a cookie consent notice because you probably encounter one every day you browse the Internet. Finally, popups can also help your site’s visitors navigate your site. This tactic is especially helpful for offering some type of personalized experience. 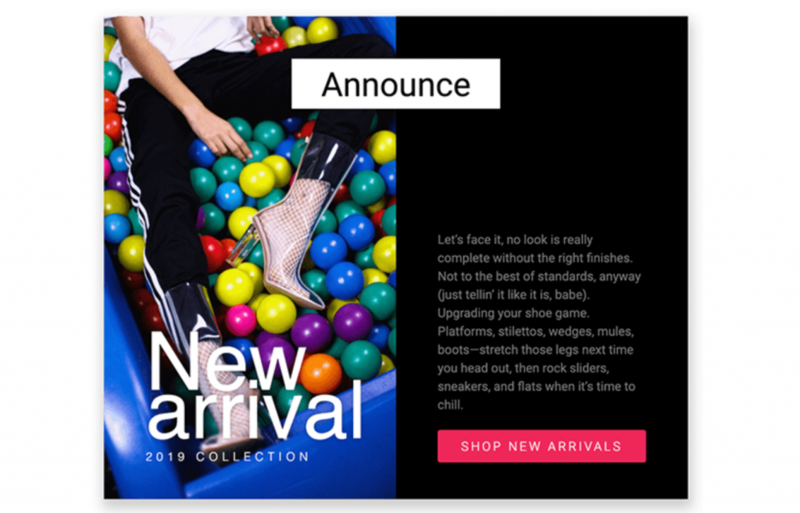 For example, you’ll see some clothing eCommerce stores show a popup that lets shoppers choose to be redirected to either the male or female section of the store. Using a menu popup for these sorts of essential navigation questions lets you make sure that people get an experience that’s tailored to their exact needs. Get Creative With Your Own Elementor Pro Popups! In this post, we’ve touched on 9 ways to use Elementor Pro’s new popups functionality on your WordPress site. 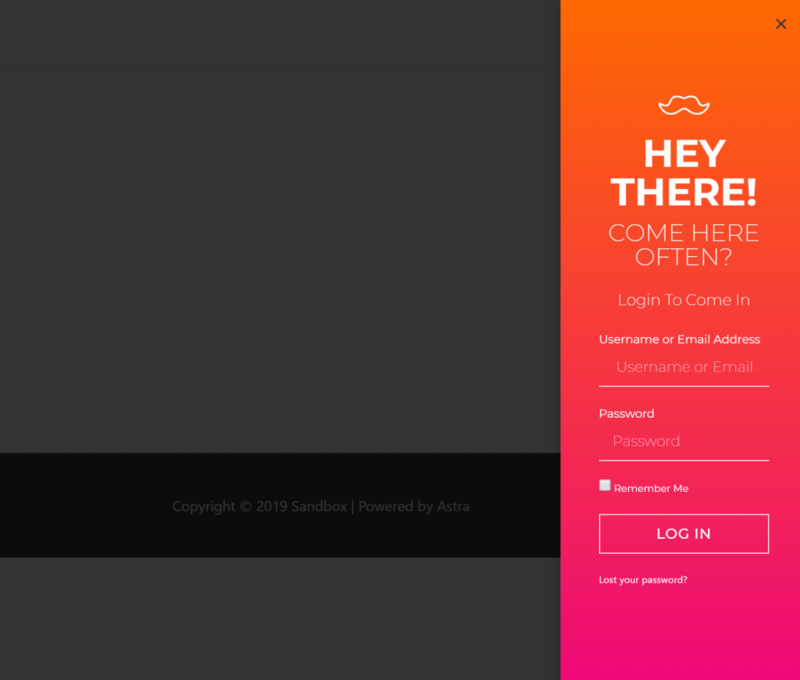 But that doesn’t mean these are the only ways that you can use popups on your site! Because you can use any Elementor widget in your popups, you have the power to adopt this feature to your own popup needs. So now it’s over to you – what types of popups are you excited to create with Elementor Pro on your website? Absolutely stunning ideas. Do share more of the possibilities. Really appreciate the value in your post. Sorry but appear that my tip, after to have shared with Elementor, no work more. using Firefox and not chrome it appear ti continue to work . Some great ideas in this post… Thanks! Great ideas…. Will try some of them for sure. A very welcome update to Elementor Pro. Any idea when you’ll add triggers for click id and class that can be added anywhere on page? Soon, we’re working on it. I can’t get over how amazing this product is. I was excited to move it then you announced the pop up builder. WOW!! Keep it coming buys. Thank you! Great ideas, it would also be great if you could filter the popups by country…. Really want timed fade out of popups. But for a start it is amazing. Could not see the popup. 2 more cents: the sticky menu should have some background – its confusing w/o it. I wrote responsive, so you should view the page on a mobile device or tablet. Plus the sticky menu was intentionally created that way, because I like it. how to remember settings for the cookie notice to avoid duplicate popups when the user already accepted the cookies. This document will help you (under Advanced Rules). When Register/sign up will be available ? We cannot tell yet, but it is on our roadmap. The popups are great! But is there a way after the person submits their information in the popup to redirect them to a URL such as a thank you page or even a page to offer a tripwire? What options are there after submission to continue the customer journey? Also interested to know this. Anyone have the answer??? Of course, on the Form widget you will find under Content tab > Actions After Submit, where you can choose redirect. Are video popups possible? I need a video popup after a visitor clicks “Watch now” button. Thanks. We’ve just published a new tutorial showing how to create a button to trigger a popup. Please explain in detail or with an example how to use this for a cookie consent? I would like to set a cookie on the visitor’s device so that once the visitor consented he doesn’t see the popup again. This doc will show you how to do this. Buena informacion para implementarla en la web. Excellent ideas and suggestions. Thank you! I would like to integrate popup to contain woocommerce product page. 10. Make a desktop modal navigation drawer. Hola!, please update the Elementor and Pro Changelog. We often use popups to kindly ask visitors to subscribe to our email list. It’s gonna revolutionize the way people create popups. I really like the triggers and condition application systems. The popups work very well on the laptop and mobile, but they do not work well on the tablet. Maybe I’m doing something wrong? They shoot right up in the corner and I can not center them? Does anyone have the same problem and maybe a solution? 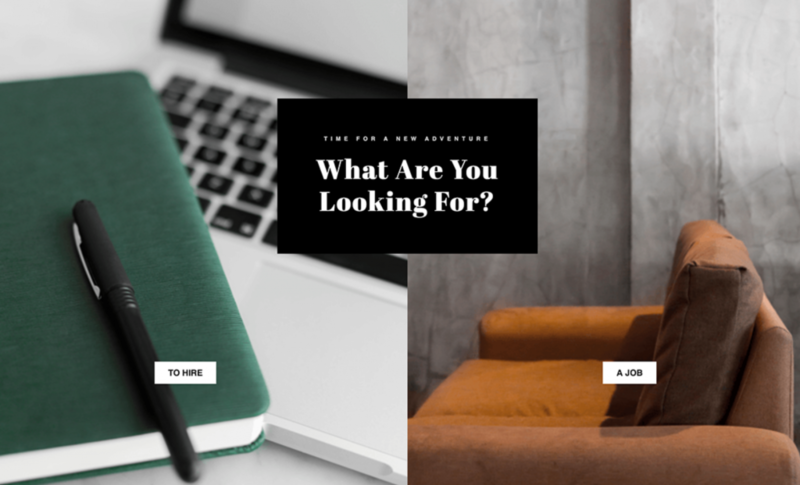 Useful blog and creative stuff… well done !